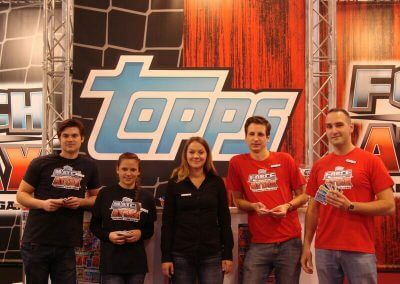 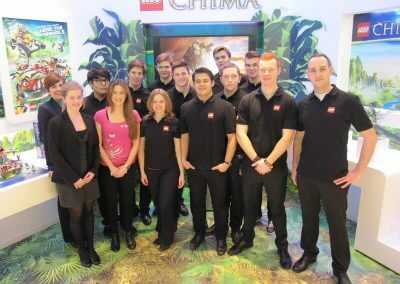 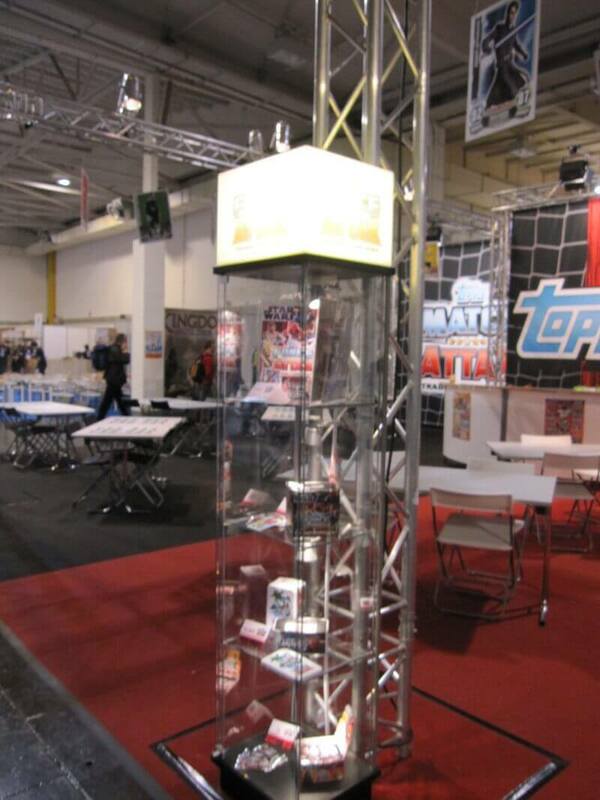 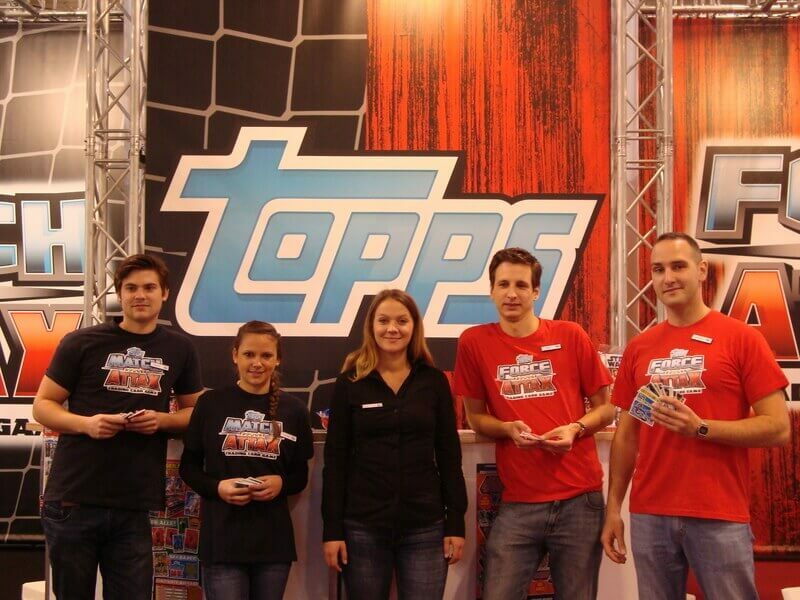 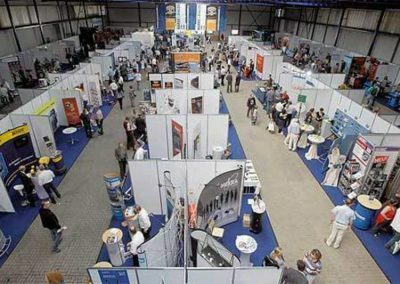 For our client, Universal Trends, collaborating with Topps Germany, we planned and coordinated the promotion stand at the SPIEL 2012 in Essen. 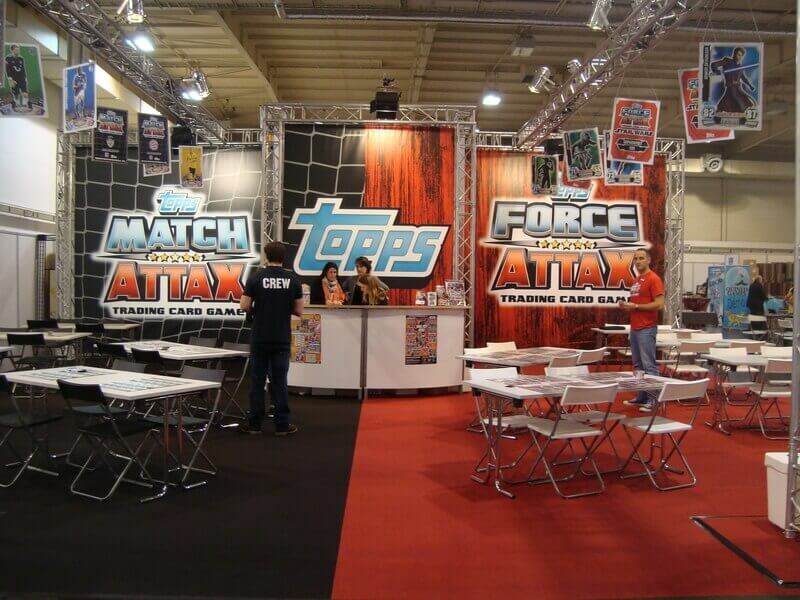 As agency we worked closely with the production and sales department to present the brands ‘Match Attax’ and ‘Force Attax’. 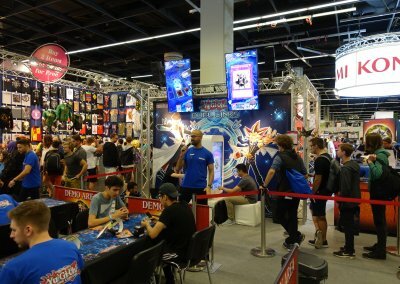 With their extensive knowledge and their good mood, our promotion team could give many kids an understanding of trading card games.